Keune Derma Activate Thickening Spray thickens fine hair. Great brows, in the salon, at home, anytime, anywhere! Keune Style Curl Cream N°25 adds bounce and frizz-free definition. 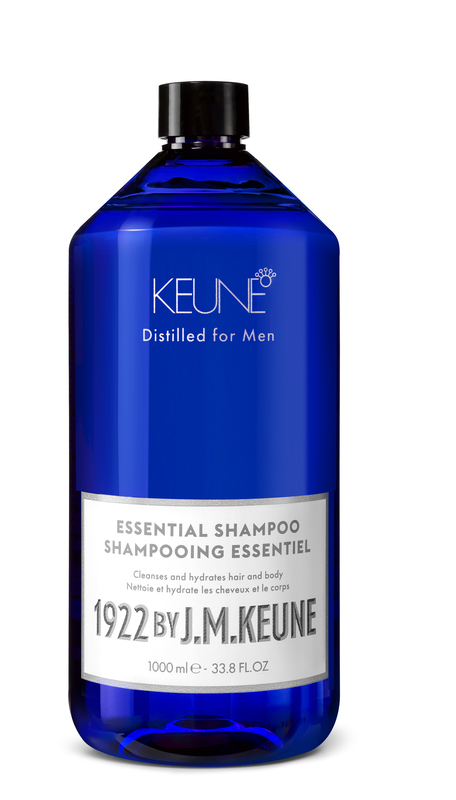 Keune So Pure Moisturizing Conditioner hydrates and strengthens dry and damaged hair.